Not only did Coco receive the award for best animated film, songwriters Robert Lopez and Kristen Anderson-Lopez, took home the award for Best Original Song for “Remember Me“. If those names sound familiar that’s because they are the duo behind the song “Let It Go” from Frozen (2013). Congratulations to everyone involved in the making of Coco! Also, since Coco just took home a couple of Academy Awards, we’d thought we’d throw this one out there too! 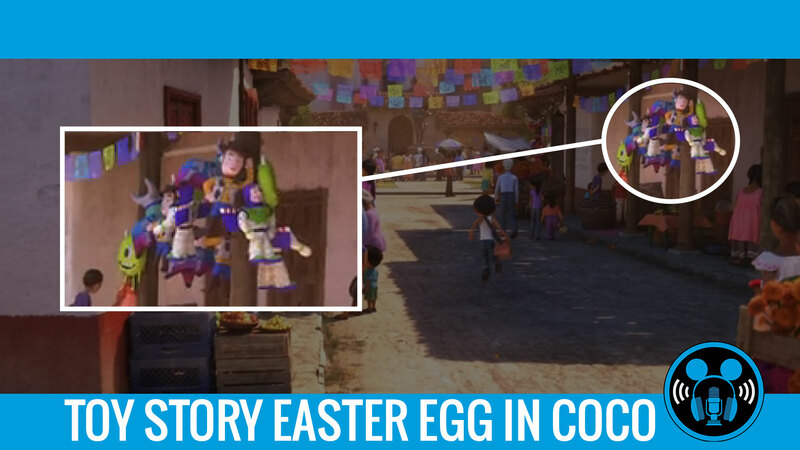 Did you catch the Buzz Lightyear, Woody and Mike Wazowski piñatas as Miguel is headed into town? If you’re thinking of purchasing Coco or maybe the Black Panther soundtrack please consider using on Amazon using our special affiliate link! To everyone currently using our link for their purchases, thank you for the additional support! 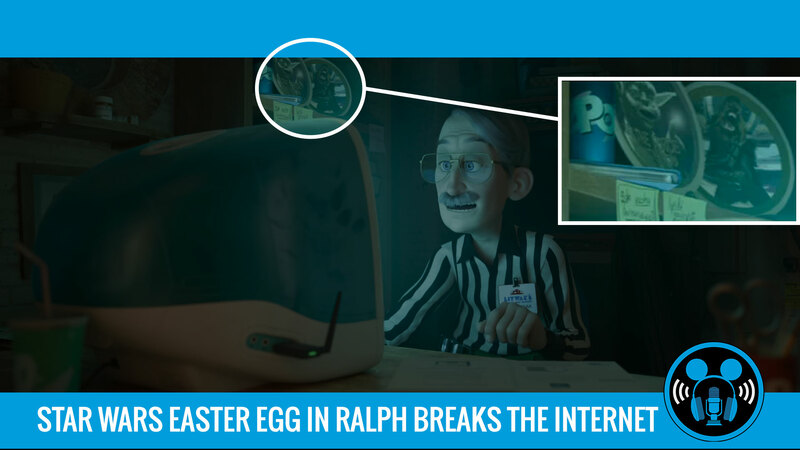 The Ralph Breaks the Internet: Wreck-It Ralph 2 trailer has us wanting to see more! 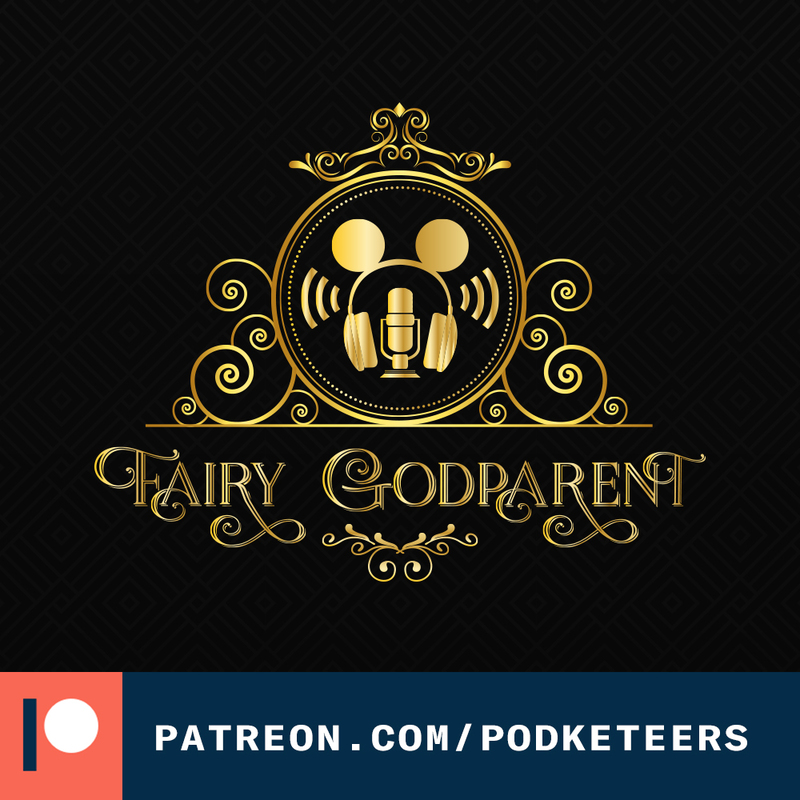 It has a lot of the same type of comedy that made the first Ralph film work but as we stated on the podcast, we’re hoping that the jokes don’t resemble those of the Emoji Movie too much considering they’re dealing with similar subject matter. 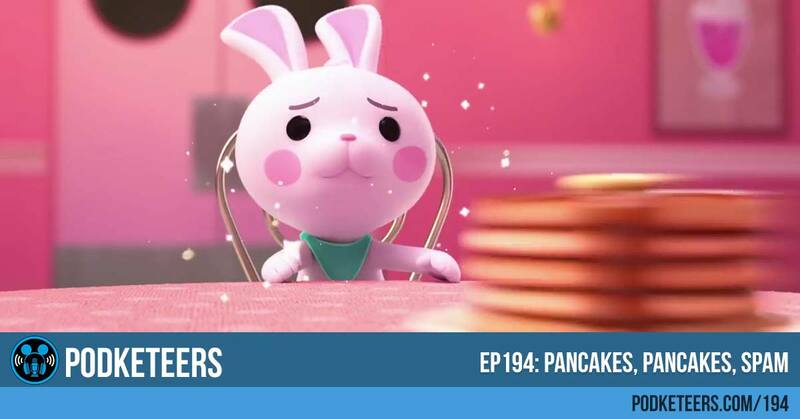 The trailer is made with one word, though: pancakes. Not a reach at all! Didn’t you know...? All our films are CONNECTED! We have to say that this a brilliant way of Rich Moore feeding into the Pixar fandom by referencing “The Pixar Theory” (we covered this very early on in the podcast in episode 29). We love when folks involved in these large projects can take a step back to enjoy the fandom and not take things so seriously! Bravo, Mr. Moore! 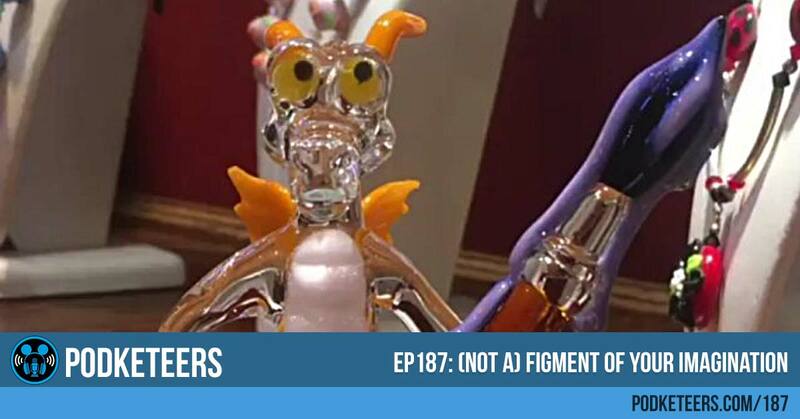 Congrats to friend of the show, Jason, who works at the Arribas Bros. shop at Walt Disney World, he received an amazing opportunity to create the first officially licensed glass Marvel product! Check out the prototypes of Baby Groot! 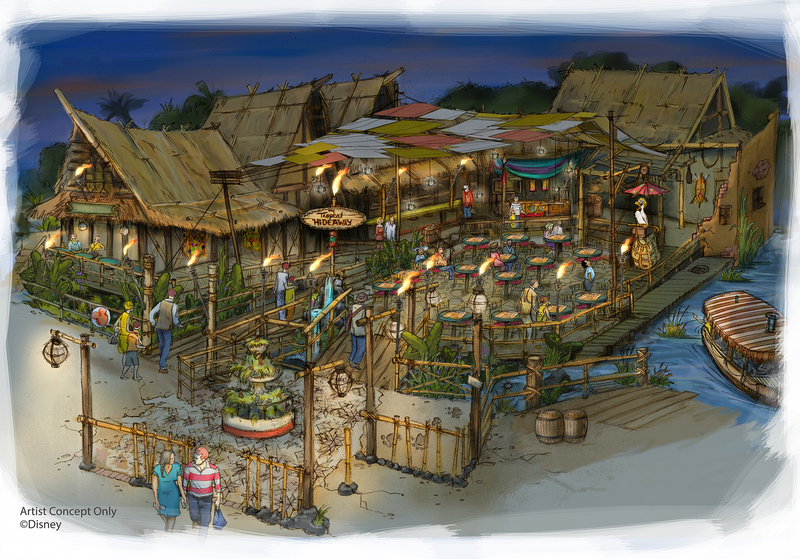 We are so excited to hear that Aladdin’s Oasis is being re-imagined as the “Tropical Hideaway”. That area of the park is definitely valuable real estate that can be utilized to alleviate some of the foot traffic and already limited seating in Adventureland. Opening up the area and having the ability to watch the boats on the Jungle Cruise as they come in from their excursion will be fun! We’re hoping that there is some kind of counter-service with some good menu items that we can enjoy.